Home / Domain Expertise, Security, Uncategorized / What is penetration testing and what is vulnerability scanning? There is a considerable amount of confusion in the security testing industry regarding penetration testing. This confusion mainly revolves around understanding the differences between what is penetration testing and vulnerability scanning. Despite the two services being quite different, they are equally vital for evaluating and maintaining a company’s security posture. This situation has come about through years of using the terms interchangeably when they are not actually interchangeable terms. A penetration test is a mostly manual process where an ethical hacker scans, probes and attacks systems to determine whether weaknesses can actually be exploited to obtain unauthorized access or conduct any other malicious activity that is possible in that specific scenario. That explains the penetration part of the question “what is penetration testing.” An ethical hacker is actively trying to gain entry to a system, i.e. penetrating it. Check if an organization can face a security breach. The tester is placed in the shoes of a normal internet user with no knowledge of how the tested assets work or access to its source code. This method is closest to what a real hacker would face when trying to penetrate your systems. 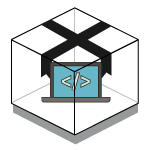 This testing approach requires the tester to have access to the source code and the architecture of the tested assets at his disposal. This allows the tester to check the quality of the code, within a larger scope normally provided by a developer. While not representative of real-life conditions, it does allow for the more effective securing of applications. 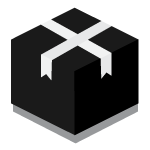 A combination of black and clear box testing, testers can create exhaustive tests while remaining close to realistic attack conditions. Testers are given knowledge of the internal workings and functionalities of the applications but without access to the source code. Testers use their knowledge of the system to test the application more thoroughly. It is worth noting that penetration testing is like going to the doctor. We always need a checkup from time to time. The frequency of this checkup might vary from one person to another, depending on several factors. Ideally, organizations should perform a penetration test once a year to evaluate and ensure a more consistent cybersecurity posture. To add to the medical analogy, it is better to catch signs of cancer early, than when it is too late to act appropriately. Now that the question “what is penetration testing” has been answered, we shift our focus to explaining what a vulnerability scan is. 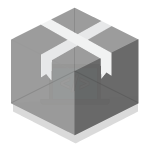 A vulnerability scan evaluates the systems in scope against a predefined list of vulnerabilities and reports these potential exposures. During a vulnerability scan, automated tools along with minimal manual support are being utilized to identify known weaknesses in the target organization. This is the kind of vulnerability scan that spriteCloud performs for clients. These scans can be scoped to be for the OWASP top ten vulnerabilities, network layer vulnerabilities, CIS compliance audit scans, or just a simple port scan on the target systems. 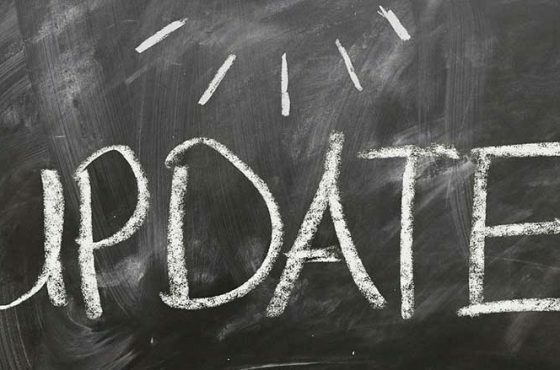 A vulnerability scan mostly results in uncovering common weaknesses in applications, vulnerable software versions, missing security patches and gaps in network controls. It is important to note that malicious hackers also perform vulnerability scans of their target organisation to uncover low hanging fruit. Therefore, undertaking this minimal scan can already provide you with action points with which to close the gaps to more lazy hackers only exploiting commonly known vulnerabilities. Distinctions between penetration testing and vulnerability scanning. While a vulnerability scan can be automated, a penetration test requires various levels of expertise within the scope of tested systems. While planning a penetration test, it is important to scope it correctly. By limiting the scope of a penetration test to exclude the most important assets, or limiting vectors of attack, organizations do themselves a disservice. A vulnerability scan identifies commonly known vulnerabilities; a general scan of your defences. A penetration test is a more thorough analysis and attempted exploitation; a precision strike at identified weaknesses in your defences. 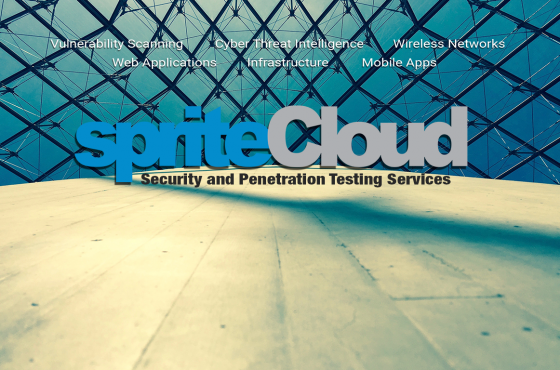 When spriteCloud performs a penetration test for clients, it does not simply perform a vulnerability scan. This is, as clearly described above, simply not a penetration test. When evaluating security testing services, it is important to know what you are asking for and what you are receiving. Paying for a “penetration test” that is only a vulnerability scan is not acceptable. Now that you have an answer to the question “what is penetration testing and vulnerability scanning, and how do they apply to my needs,” you can be sure that you ask the right questions to know whether you are getting what you want. For more information into what the different types and different methodologies of penetration testing are, please have a look at our security testing services brochure.